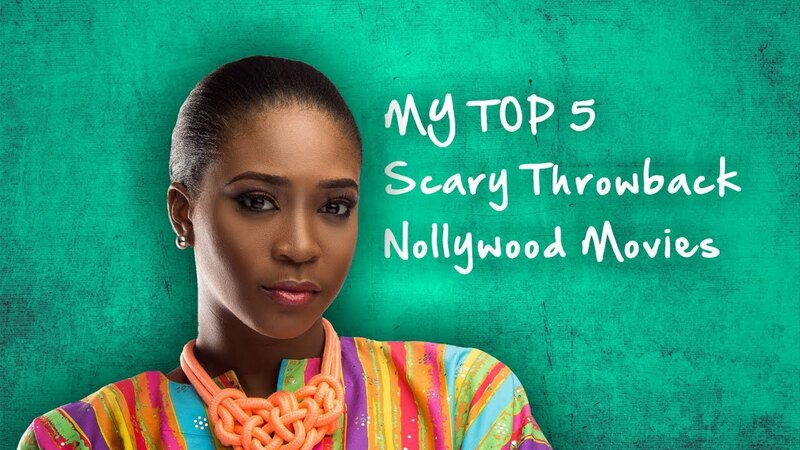 Delphine Okobah of TheDelphinatorTV have come out to share her Top 5 Throwback Scary Nollywood Movies in this nice video of hers. Do you remember watching these movies growing up? Watch, comment and share your thoughts on Nigeria Movie Network! 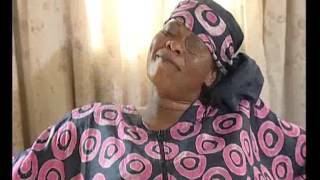 These old Nigerian movies are Classic and deserves to be in anyone's catalog of African Films.